Belize Sugar Industries Limited (BSIL) crushes more than a million tons of sugarcane per year, producing 114 000 ts of sugar. 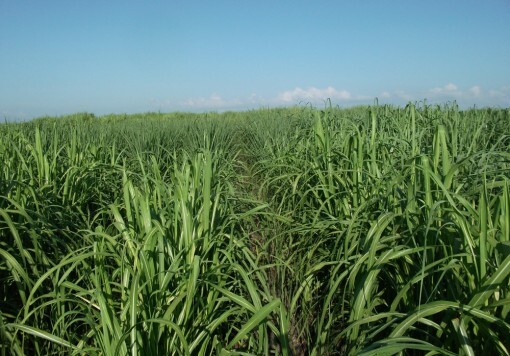 BSIL directly employs nearly 500 people and farms 4 000 acres of cane. BSIL is a vital member of the local economy, as it also processes the cane of 6 000 independent growers, who farm roughly 55 000 acres. All of the farms qualify for the Fair Trade certification, which provides additional compensation to local farmers and helps foster sustainable businesses and communities. 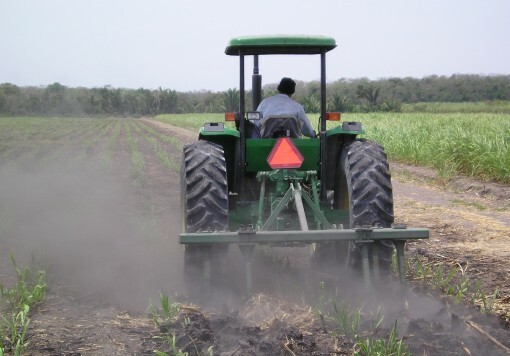 BSIL and its independent farmers are the largest employers in Belize. BSIL produces raw sugar, demerara specialty sugars and white sugar. While the white sugar is sold within the domestic market, more than 85% of BSIL’s total production is exported as raw sugar to the EU and US markets, or as demerara to the UK and Canadian markets. 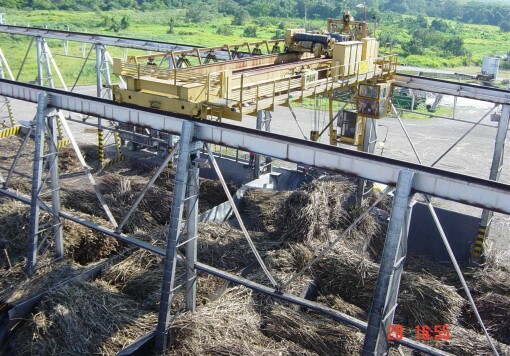 BSIL also operates a 32.5 MW biomass cogeneration plant that produces and sells renewable electricity to the Belize power grid, supplying a quarter of the country’s electricity. 2009 The cogeneration facility was commissioned. Major factory upgrade completed. The Management Services ends and is replaced by a Technical Support Services Agreement.